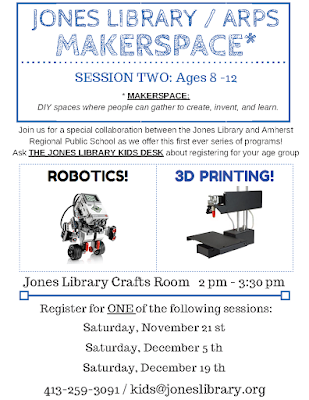 Friends of the Jones Library System News: Come make stuff! For free! 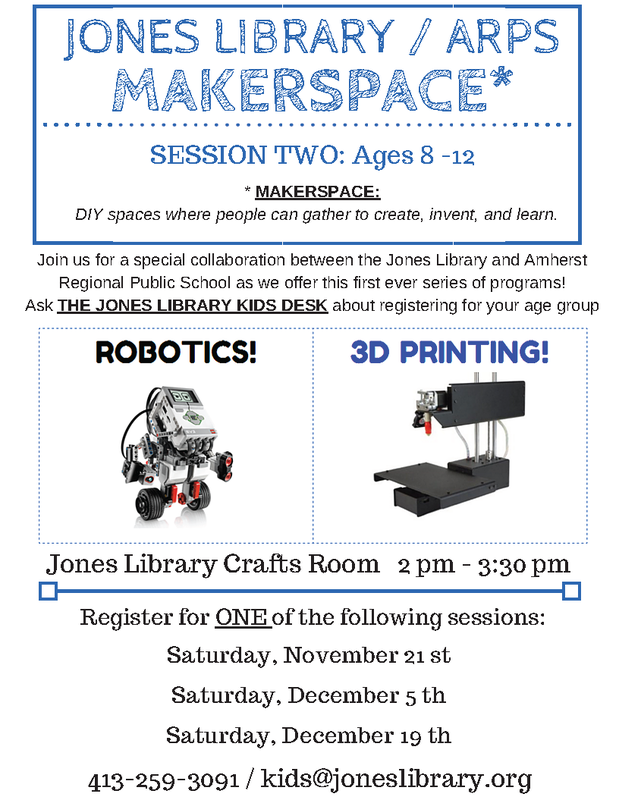 Does the Jones have something cool for them!